The Magnum Group is a British owned company incorporating 9 distinct audio visual manufacturing and associated companies and brands with over 190 years of combined and continuous trading experience. 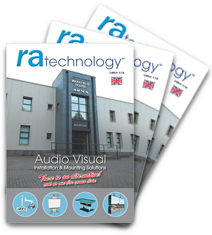 Ra technology has developed a comprehensive range of projector and interactive whiteboard installation products bringing Multi-media benefits to the classroom and conference facility. Recone Lab has 61 years of continuous trading experience. Repairing and reconing all types and brands of loudspeakers from Hi-Fi speakers to Professional Power system speakers and LUCASFILM THX® Multiplex Cinema Sound Systems. Richard Allan Audio is one of the oldest and proudest names in British built loudspeakers and has been the connoisseur’s choice for over sixty years. Licensed by the BBC to manufacture the most famous of all small loudspeakers the legendary LS3/5a BBC Reference Monitor. Magnum Acoustics have developed a series of loudspeakers aimed specifically at digitally equipped cinemas which also bring out the best in standard analogue cinemas. 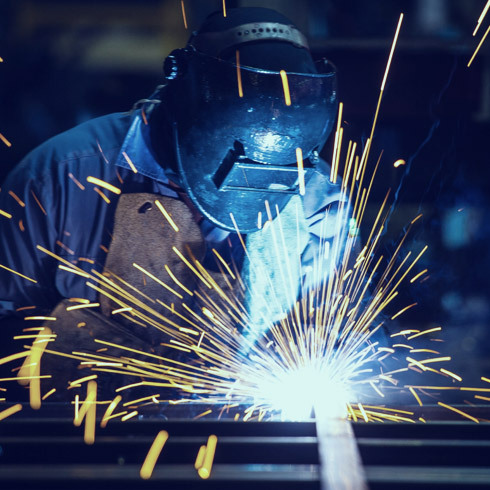 Vibgen have been manufacturing high quality Vibration Generators for over 20 years and have produced in excess of twenty thousand for use world-wide. Laboratory's, Schools, Engineers and Educational Institutions use vibration Generators for the study of low frequency standing waves and resonance in mechanical systems.